Foam over aluminum base can be remolded by health professional to continue restorative process as the patient improves. 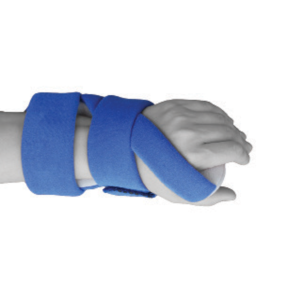 Base extends under the thumb gradually abducting it comfortably. Color coding aids proper strap attachment.. 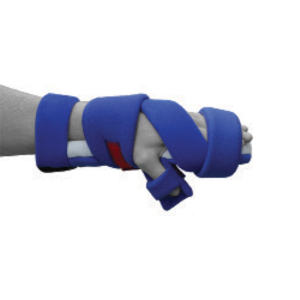 If I could give this splint ten stars, I would! I suffer terribly from neuropathy and it intensifies at night in both hands but more significantly in the right. 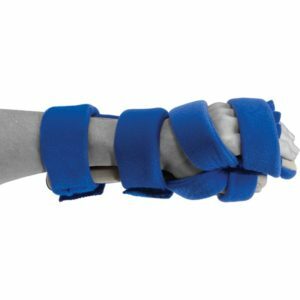 I have tried every type of splint and brace imaginable, spending lots of money and getting little relief or sleep. This one is amazing. 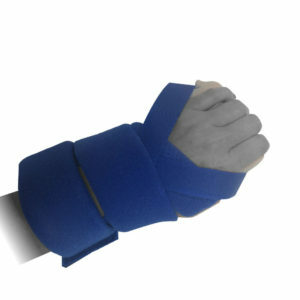 It is properly padded, it separates my fingers where the nerve damage escalates. 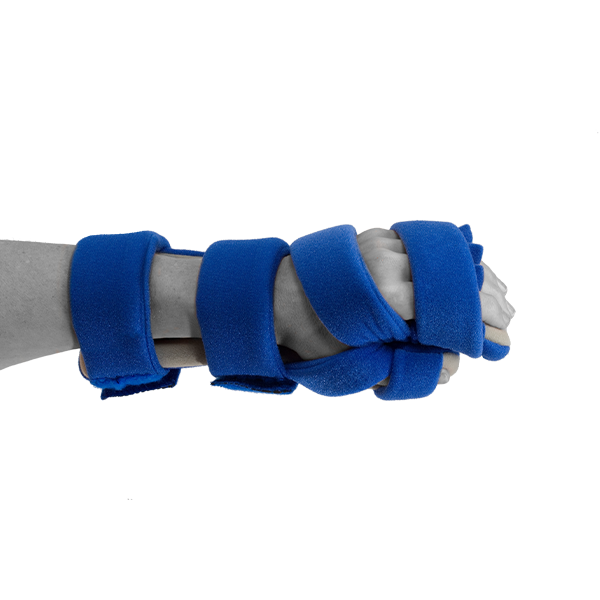 It keeps the hand positioned correctly and is incredibly comfortable. I wish I would have found this a few years ago. Buy it, buy it now!